We couldn’t be more excited for 2019 and the BIG plans we have in store. Big goals, bigger travel and our biggest bucket list yet! We’ve been spending the first half of January dreaming about the coming year.  It consists of the things that the agents of CARE Travel think YOU need to see this year. So many of you have inspired us and our travel dreams, we hope that this travel bucket list can serve as an inspiration for you and your 2019 travels. Pack the snacks, turn on some tunes, and settle in. My favorite road trip destination of 2018 was definitely Miami, FL. (Pro Tip: The tunes probably need to include Will Smith’s “Miami!”) This is a perfect getaway location any time of year. It’s an amazing city – the weather is always beautiful, there are plenty of beaches, so many photo ops, fun nightlife for everyone and the best shopping. 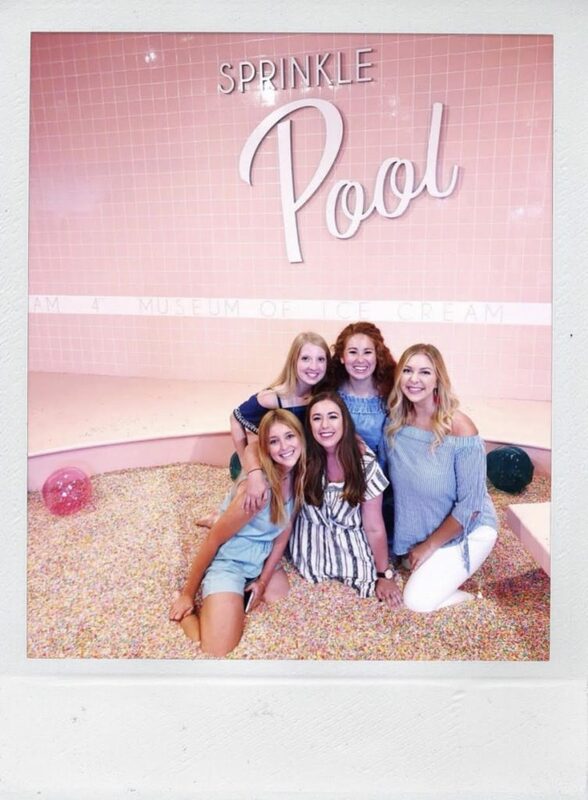 When I was there we also went to the Museum of Ice Cream, which was an incredible experience. The museum actually travels so who knows where it will be this year! Emphasis on the word adventure. And the word solo too I guess, because I know that’s a massive part of the challenge! 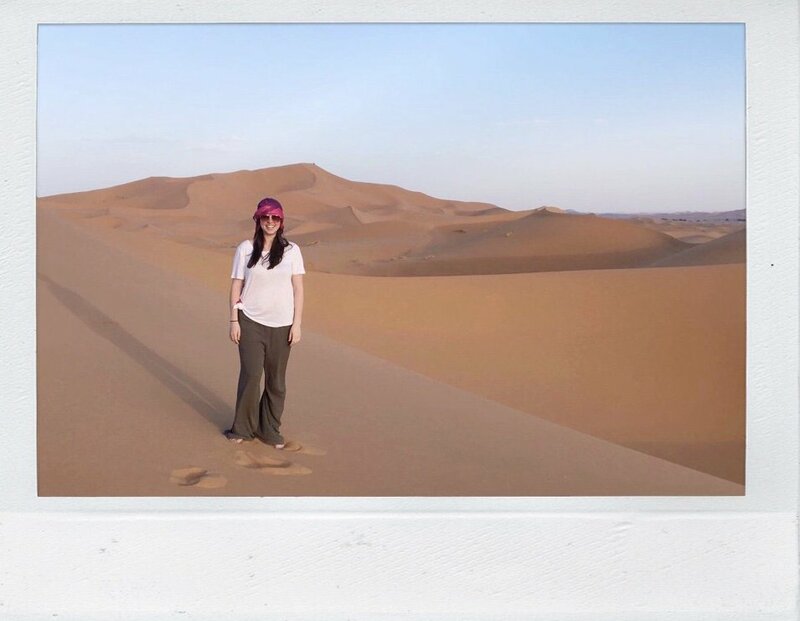 I can’t get enough of Morgan’s trip to Morocco and I think it’s the perfect example of an incredibly achievable solo experience. With small-group tour companies (like G Adventures) you have the opportunity to make friends to last a lifetime. She always wanted to go and was able to do so many things there with people she had never met before. Don’t let the fear of traveling alone keep you from traveling. A dedicated group in our CARE Travel family trained for runDisney weekend in honor of agent Kim Power’s son Trent, and participated on behalf of Power’s Promise. 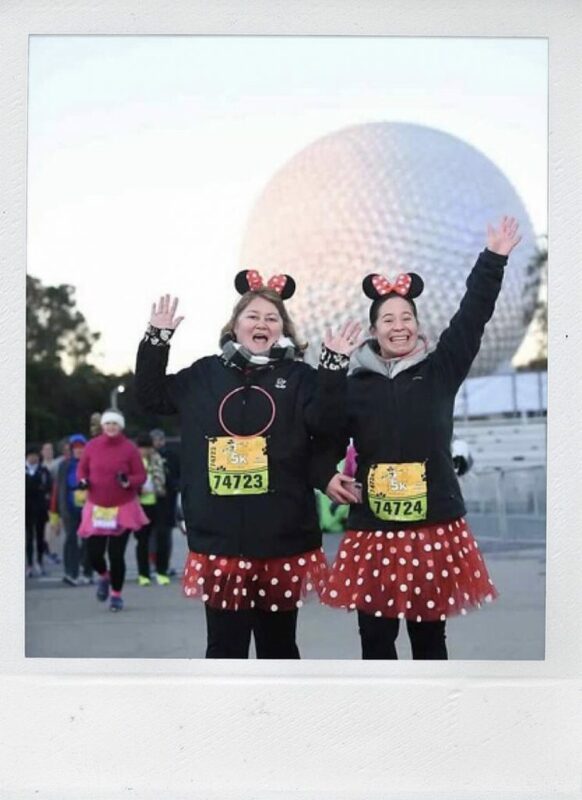 All of that hard training paid off when they got to run for a good cause AND spend a few well deserved days at Walt Disney World! There are different marathon themes at Disney like the Wine and Dine 1/2 Marathon, Disney Princess 1/2 Marathon, Star Wars Rival Run and more. 2019 has some great options, so pick the theme that best fits you! C’mon guys it’s 2019, let’s work together and make a difference! Voluntourism is such an awesome way to travel and have a hands on cultural experience while also giving back. We have partnered with some pretty cool companies that are committed to making a difference. 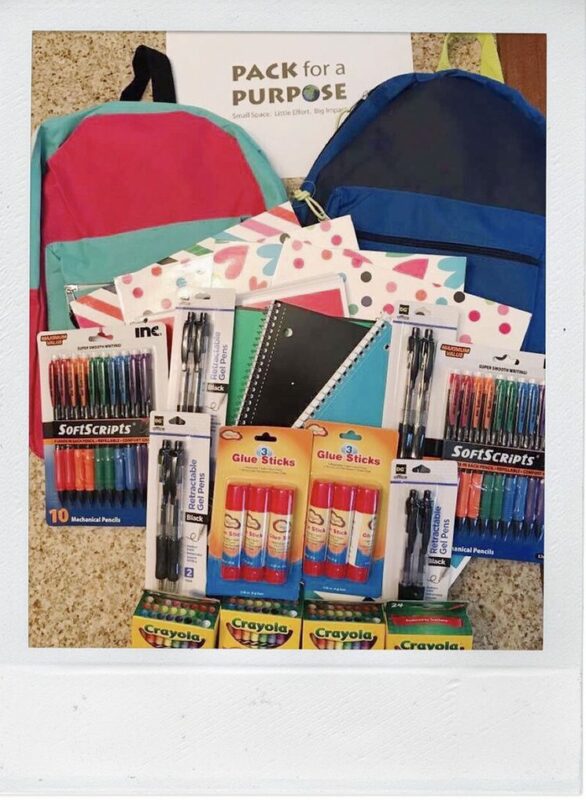 One that we do consistently is Pack for a Purpose! Check out our Impact Travel page to learn more about ways you can incorporate “voluntourism” into your travels! We would love to help. What better way to travel than with you closest friends or family? There are tons of ideal locations for group travel, but this year we are most excited about… St. Lucia! 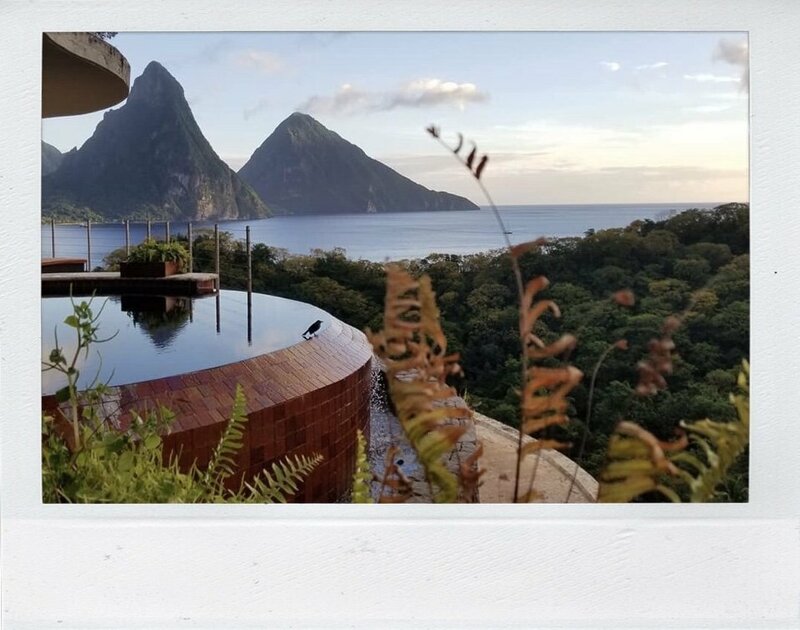 Not only is it a beautiful island, with pristine snorkeling locations, waterfalls, and The Pitons, there are also so many things to do. Niki had the opportunity to go with her family and saw the stunning island of St. Lucia by helicopter. Made even better by being there with a group of your favorite people. Here’s to a 2019 full of the best experiences, a crazy amount of adventure, dreams coming true and once in a lifetime experiences.